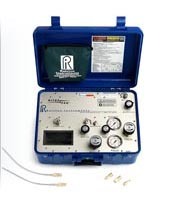 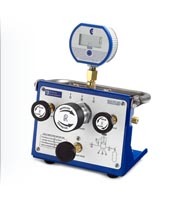 Ralston Instruments gives you everything you need for virtually any pressure calibration process. 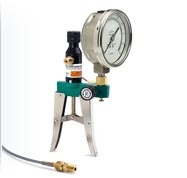 Hand pumps, nitrogen gas controllers or calibration manifolds form the base of each kit. 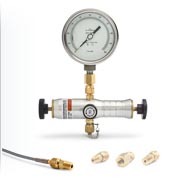 Low volume, high pressure Quick-test™ hose is included for precise calibrations without wasting media. 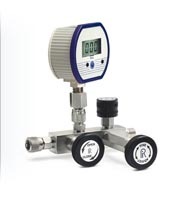 Kits include a range of standard adapters for connecting to NPT, BSPP or Tube process connections. 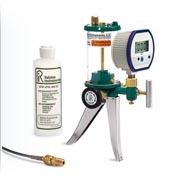 All kits include an analog or digital test gauge with integrated gauge adapter. 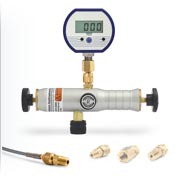 Our pre-packaged calibration kits are available with a choice of either an analog or digital pressure gauge. 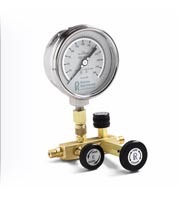 Our test gauges have ± 0.25% full scale accuracy and are very durable.